New York based Plain Dog have released their debut 5 track EP, rather aptly entitled ‘EP’. With a garage rock style as the foundation for their music, the band also drops in influences of shoegaze, a punk rock vibe as well as tracks that range from upbeat with an infectious guitar hook, to a more melancholic and intense sound, to make the entire EP a strong debut from the band. 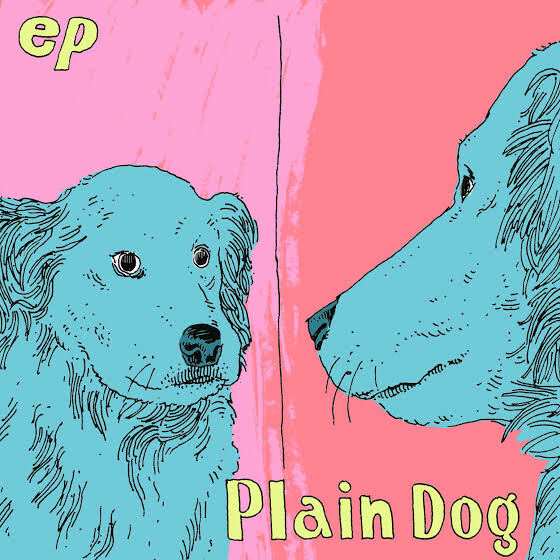 Plain Dog describe themselves as a “four piece based in BK playing highly BBQ-friendly music. Dash of shoegaze, sprinkle of powerpop, all slathered in spicy punk mayo and vomited at a Saves the Day concert ca. 2000. The result is something that hovers around the borders of garage rock. We sing about love, not beer, but the spirit of beer is alive in our music.” Yep, we’ll go with that.